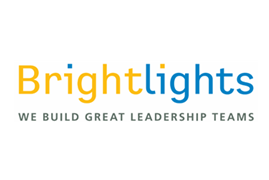 Brightlights Inc. is a C-level execs and senior technical talent recruiting firm for early and mid-stage companies in Toronto and Kitchener/Waterloo. 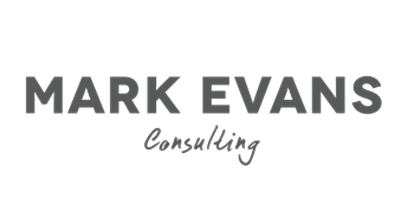 Mark Evans Consulting works with startups and entrepreneurs looking to accelerate growth with marketing powered by storytelling. This includes messaging and brand positioning, strategic planning, and content development.